Do you have any idea how many records are released in any given year? That’s okay, neither do we. We do know that there are thousands of artists who release new music each year, from manufactured pop stars to local church choirs, and all of them are hoping to get your attention. In the midst of all those releases are EPs—an artist's way of giving us a small taste of new tunes. So through all the noise, here’s what stood out. 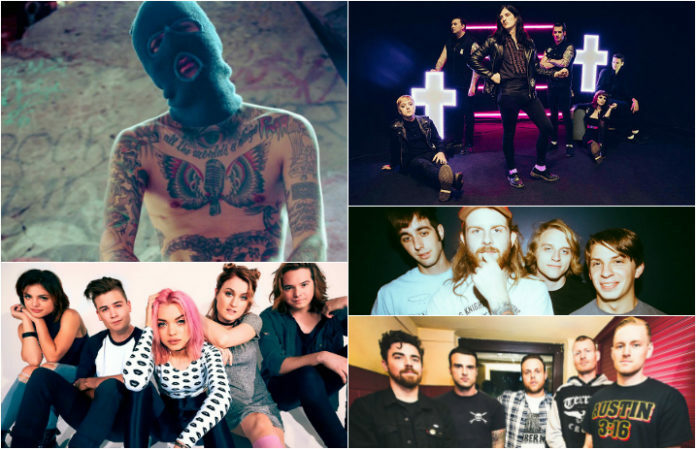 Check out our favorite EPs from 2016, brought to you in partnership with our friends at Full Sail University.